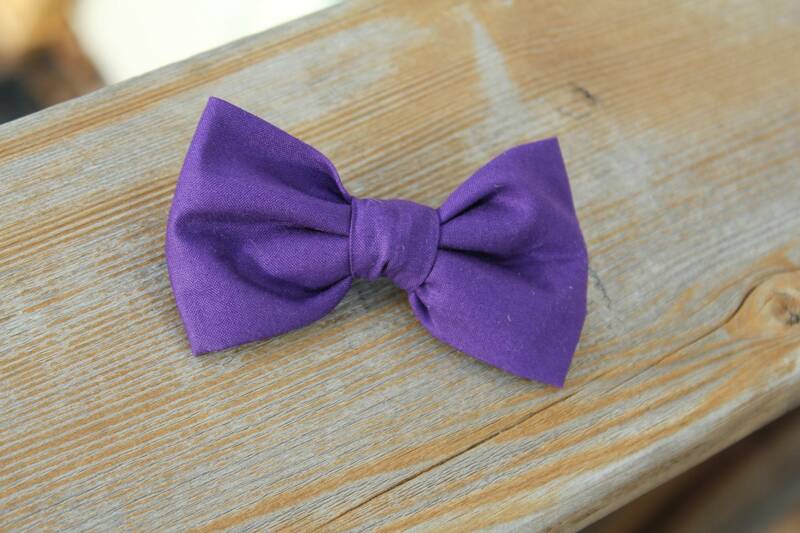 This bright purple bowtie is perfect for Easter, a wedding, or photographs. 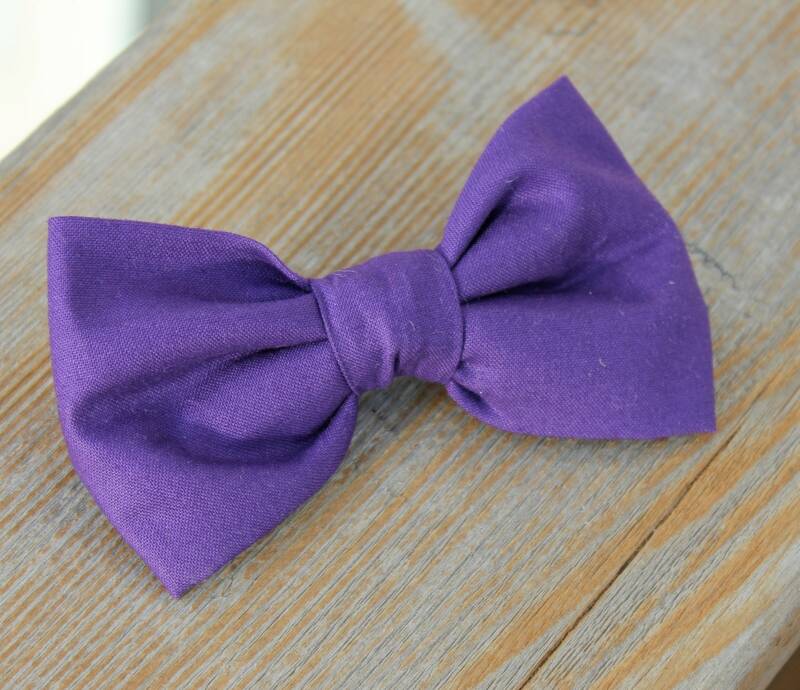 Beautiful rich grape purple cotton makes an adorable bow tie. 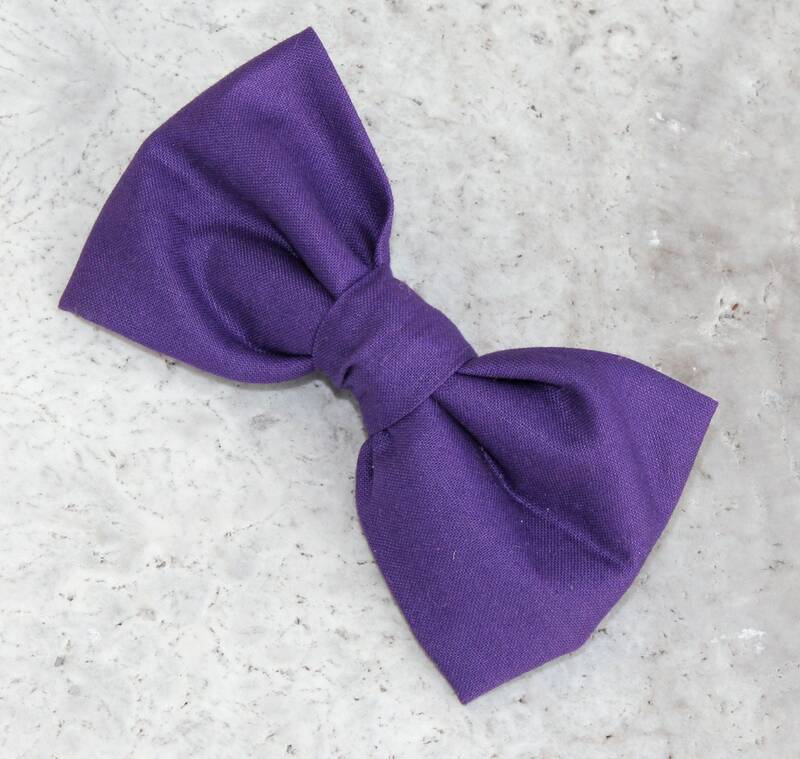 This darling tie is great for any occasion, Easter, spring performances, photos, weddings, church or just a fun addition to any outfit. Made of top quality designer cotton. TStylish bow tie for a true gentleman. Available in different styles to fit any budget.